There’s no such thing as a Hollywood ending in the official trailer andnew stills from Orion Pictures’ ANNA AND THE APOCALYPSE. 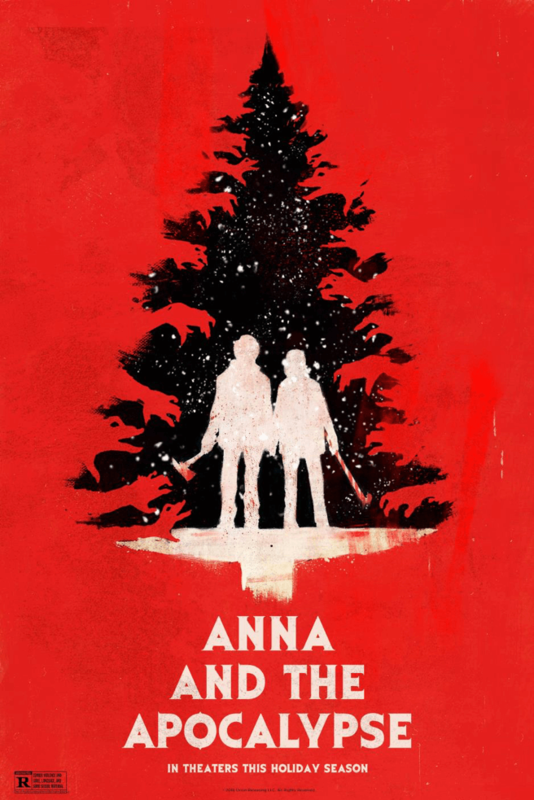 When a zombie apocalypse descends upon their small town during Christmas, it’s up to Anna (Ella Hunt) and her friends to fight, slash and sing their way to safety. Don’t miss this year’s biggest zombie holiday musical in select theaters November 30th, expanding nationwide December 7th!